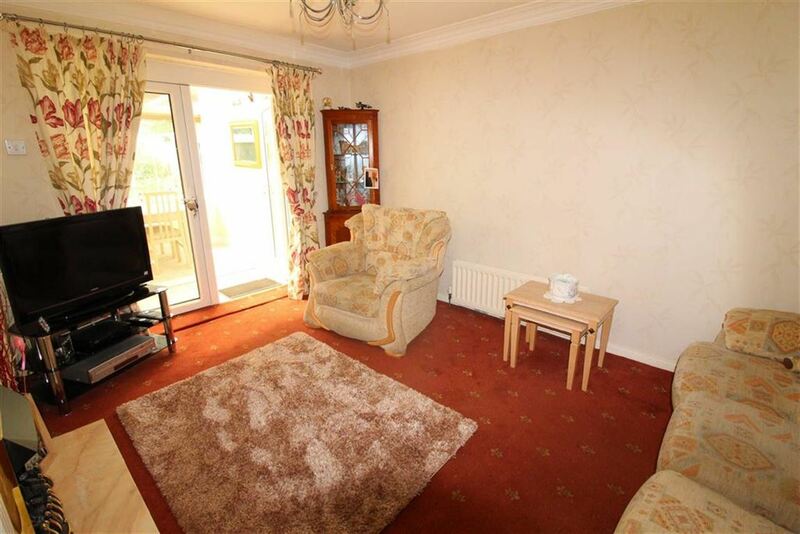 A PLACE TO CALL HOME... 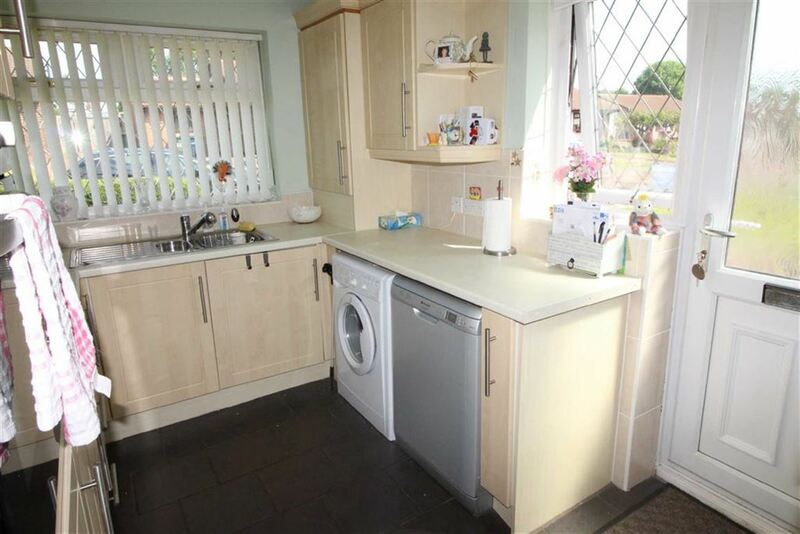 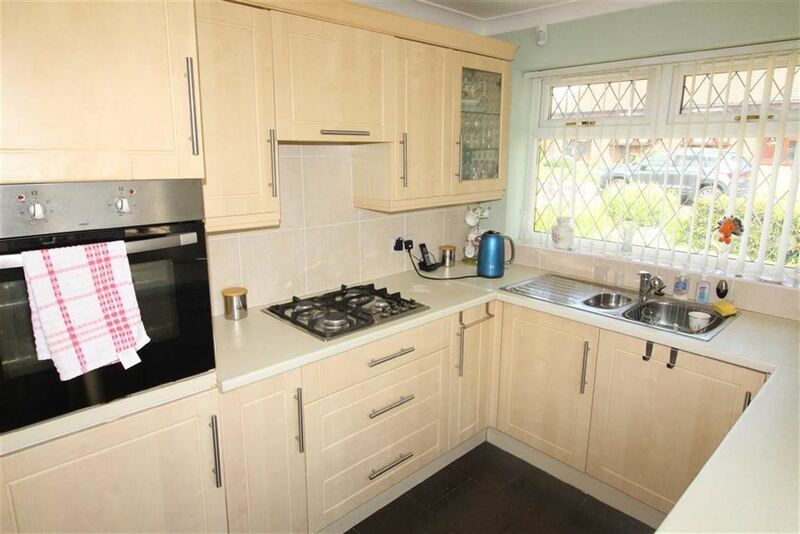 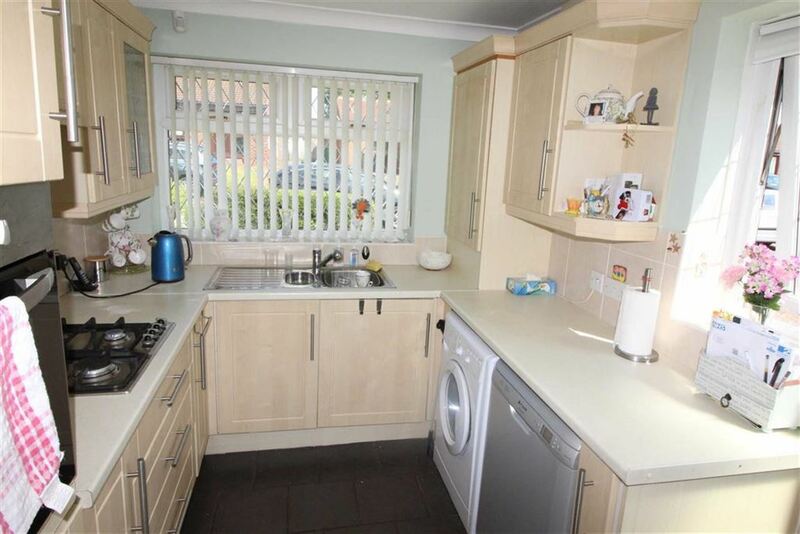 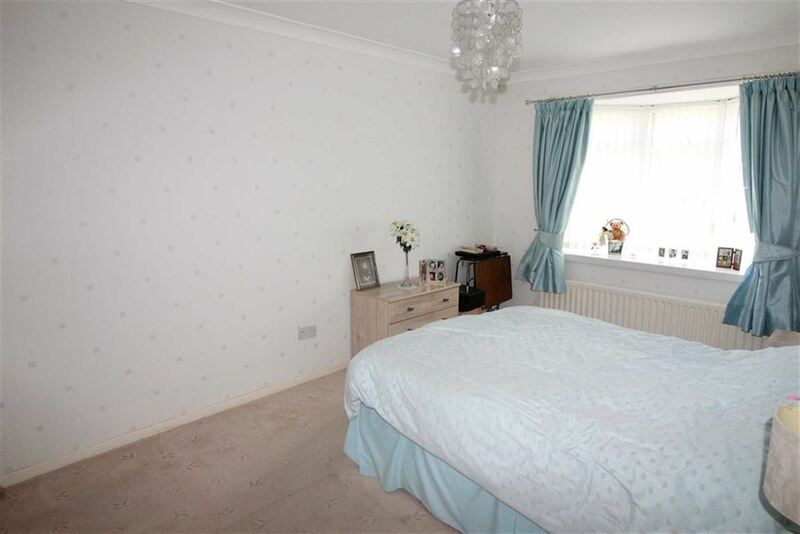 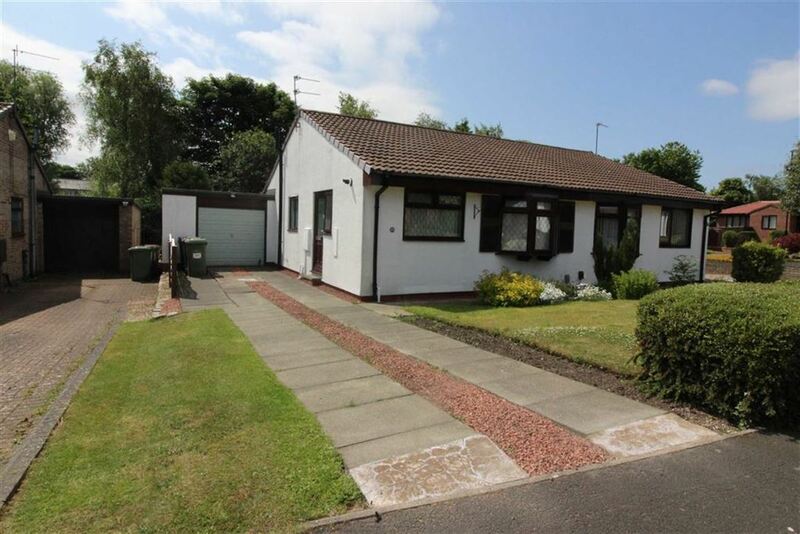 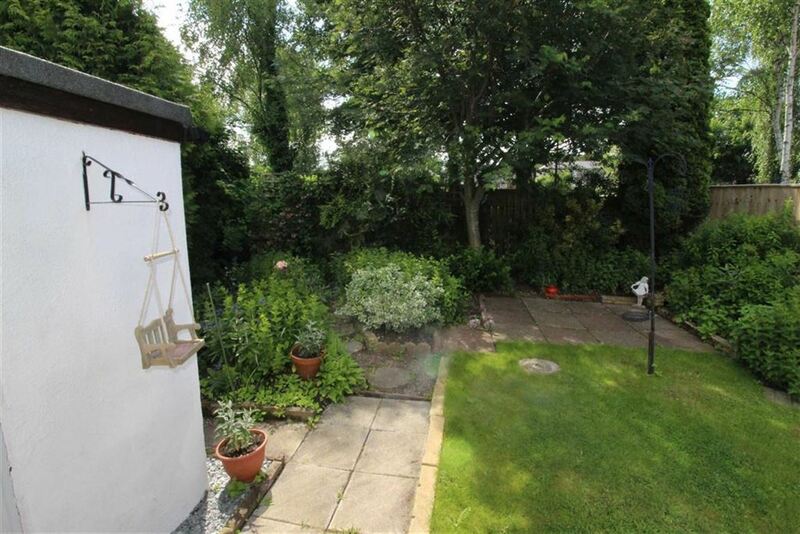 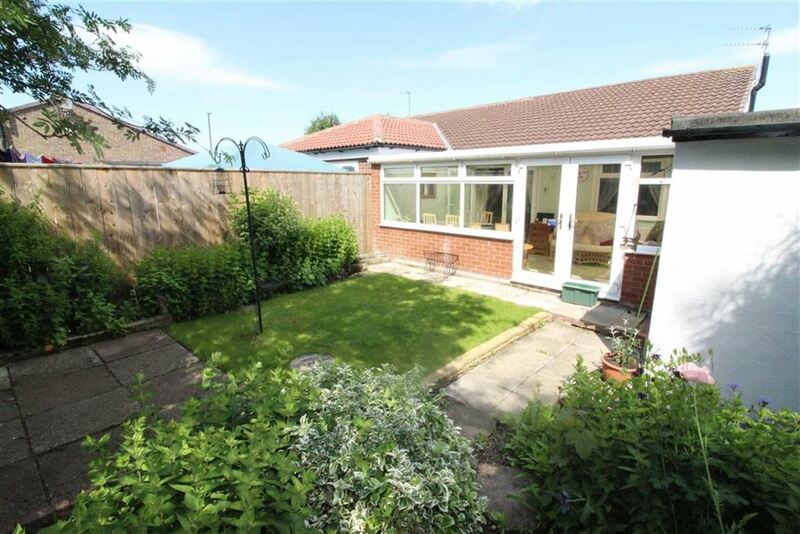 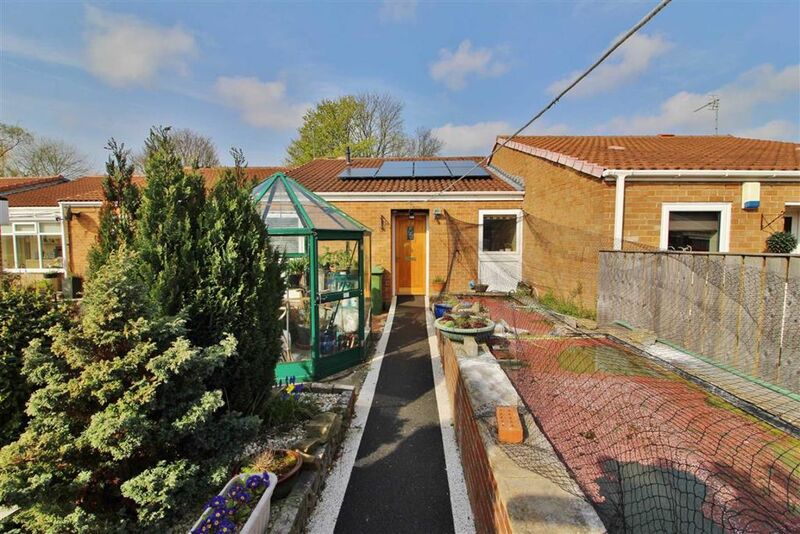 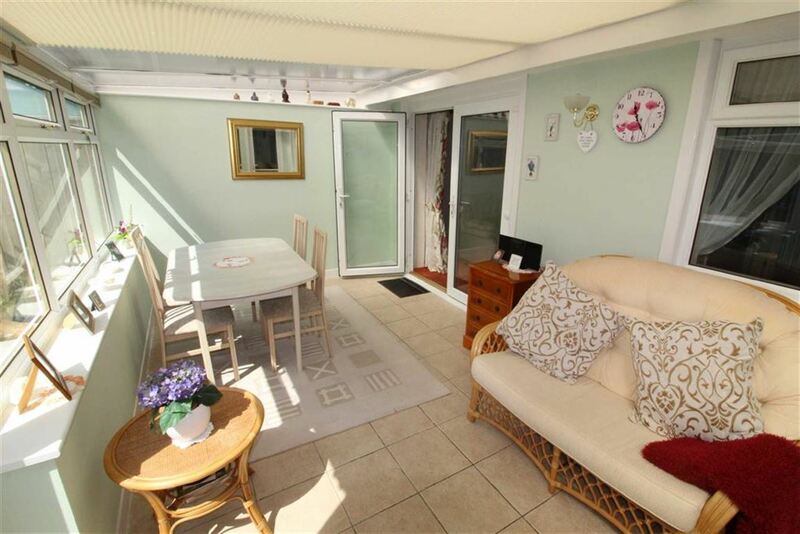 This two bedroom semi detached bungalow occupies an attractive cul-de-sac location. 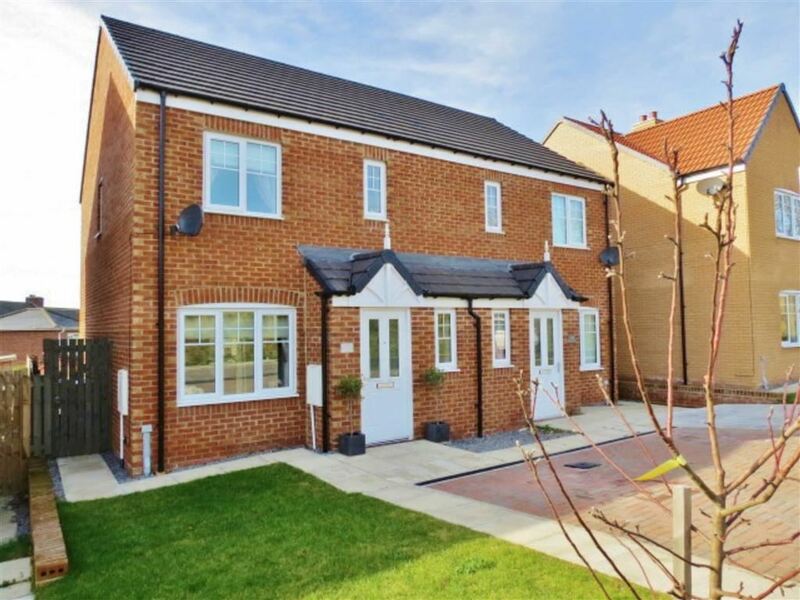 The town centre provides a wide range of shops, restaurants, banking facilities, supermarkets and a bus station allowing access to public transport and excellent road links via A1M and A19 offering easy commuting. 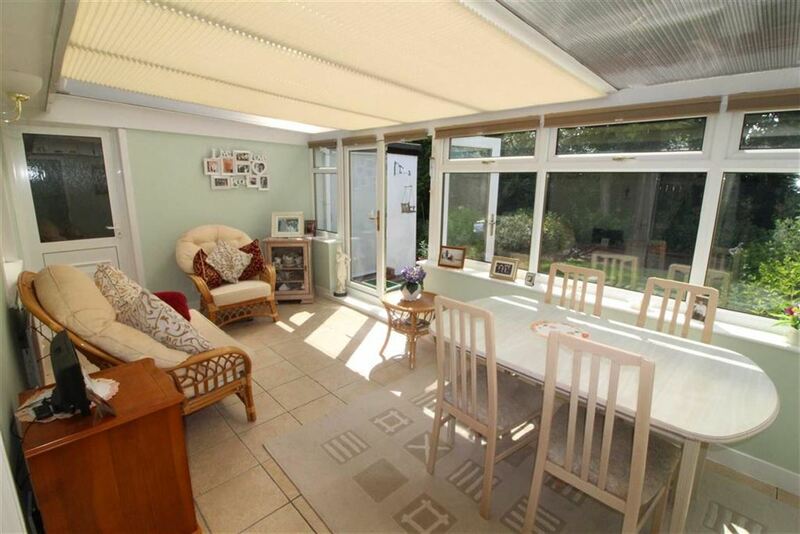 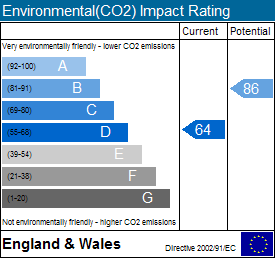 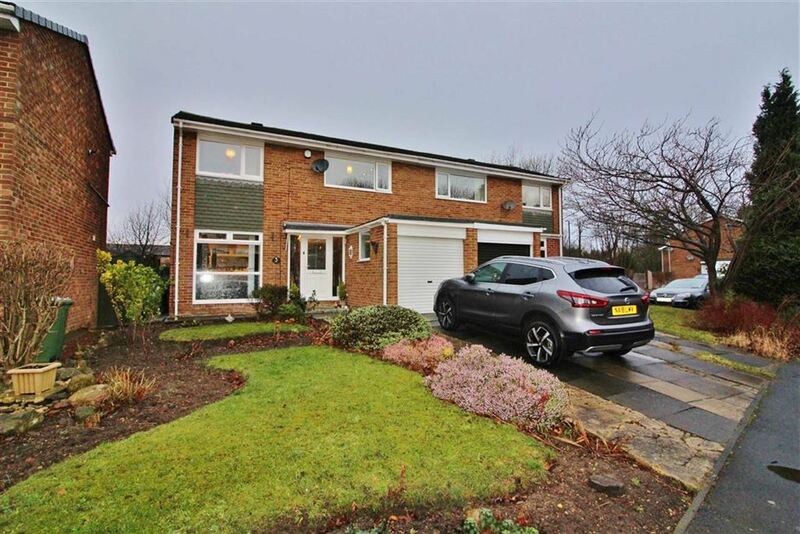 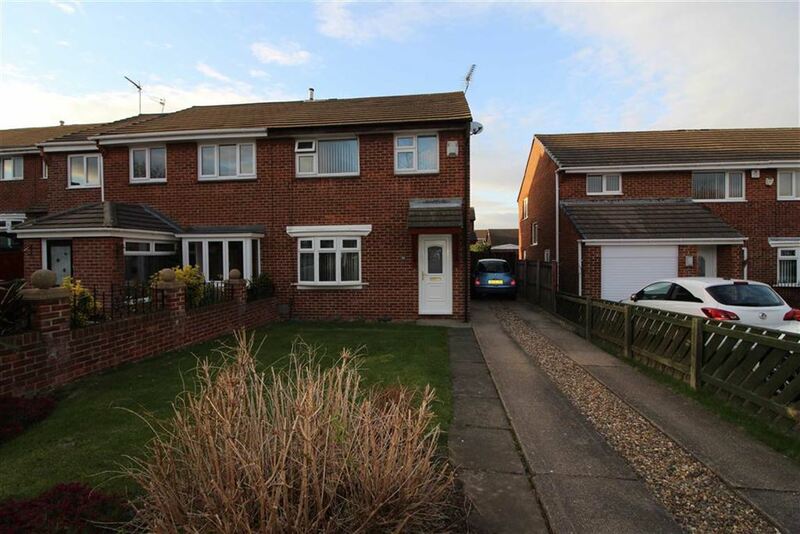 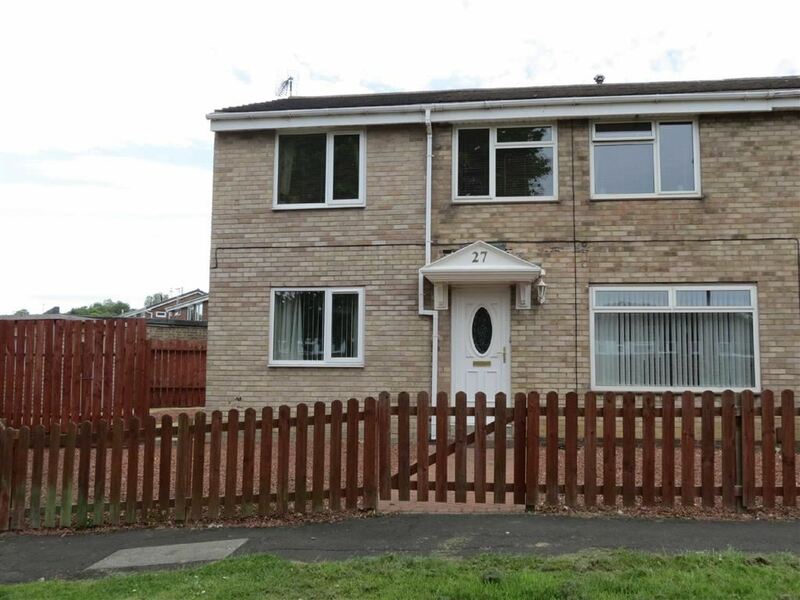 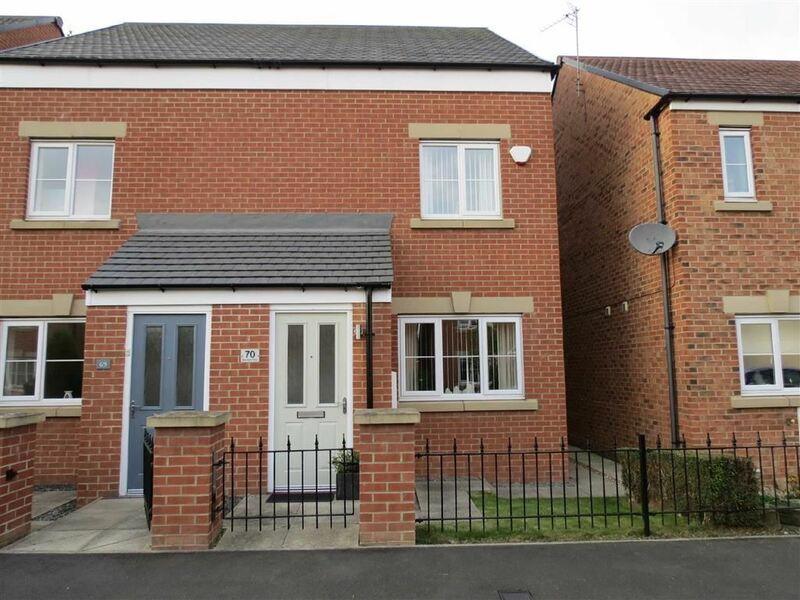 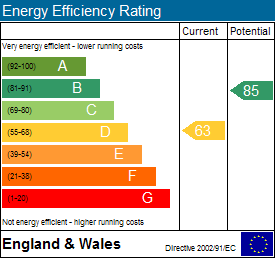 Benefits include UPVC double glazed conservatory, gas central heating, gardens front and rear, a larger than average garage and a driveway which provides parking for multiple cars. 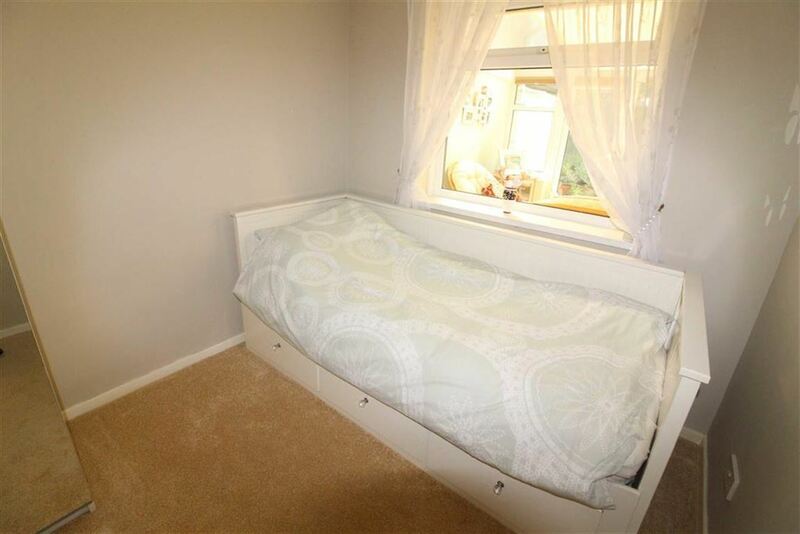 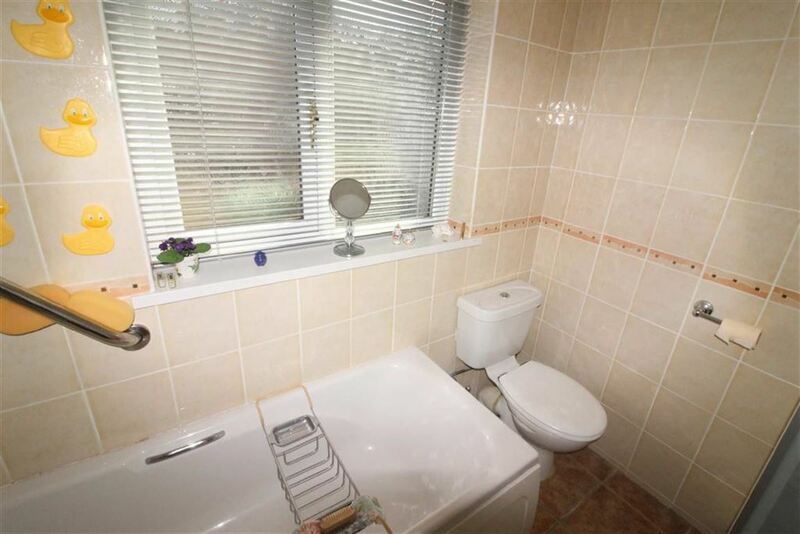 This rarely available property should prove to be popular, so early viewing is recommended. 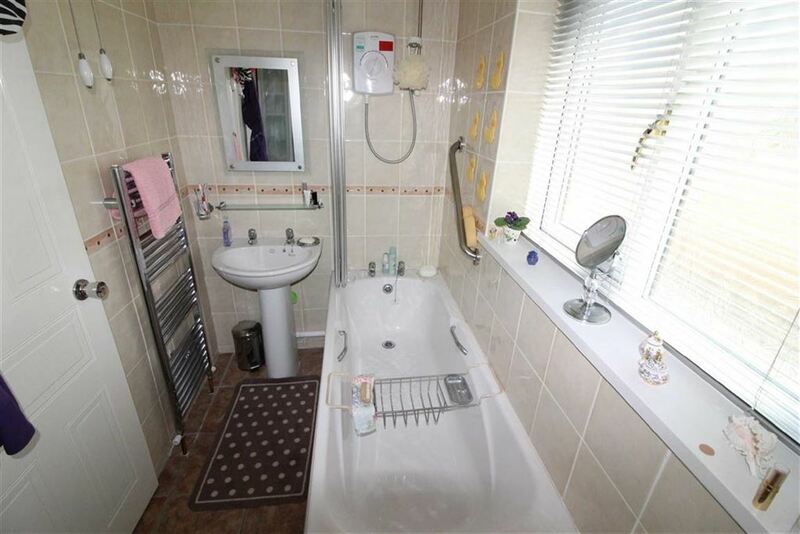 Bathroom - 8'0 x 4'8 (2.44m x 1.42m) - White three piece suite comprising of panelled bath with electric shower over, wash basin and WC, chrome heated towel rail, UPVC double glazed window, tiled walls and floor.